Comment: Wall to wall carpets in 3 rooms plus short hallway. Comment: Needing to get an estimate on carpet cleaning in home. Comment: Beige carpeting about 10 years old. Two 20 X 15 foot bedrooms and connecting 3 X 6 foot hallway. Furniture covers one-third of the area in each bedroom. West Yarmouth Carpet Cleaning Services are rated 4.85 out of 5 based on 127 reviews of 6 pros. 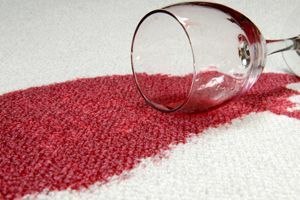 Not Looking for Carpet & Upholstery Cleaning Contractors in West Yarmouth, MA?